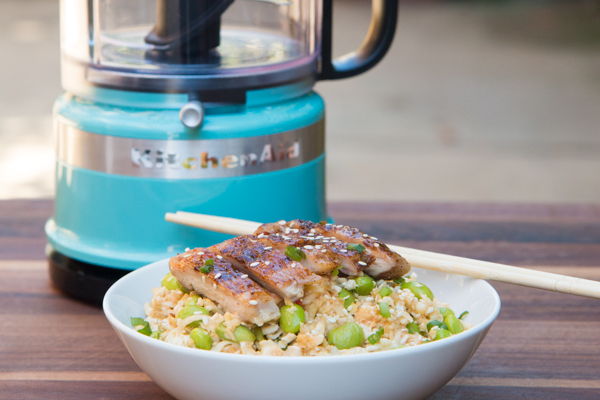 Cauliflower is healthy, takes on the flavors of the pan much like rice, and even has a very similar texture to rice. Follow my recipe and you can pull off one of the tastiest culinary magic tricks around. 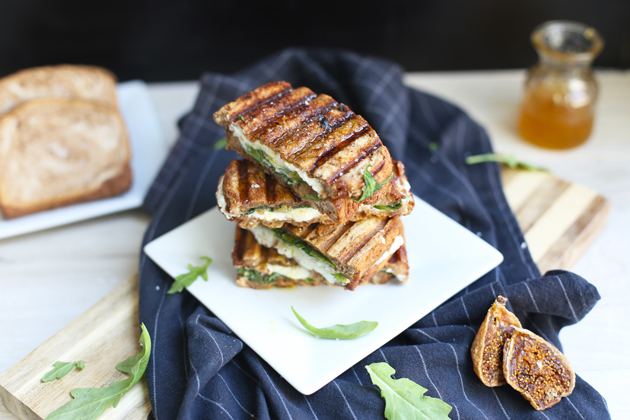 These Cinnamon Roll Grilled Cheeses with Goat Cheese + Fig Jam are just the thing to serve at your next game watch or weekend brunch. They’re the perfect mashup of sweet and savory, and I know you’ll love it! I recently visited Nashville with some other fantastic food bloggers for a KitchenAid retreat. 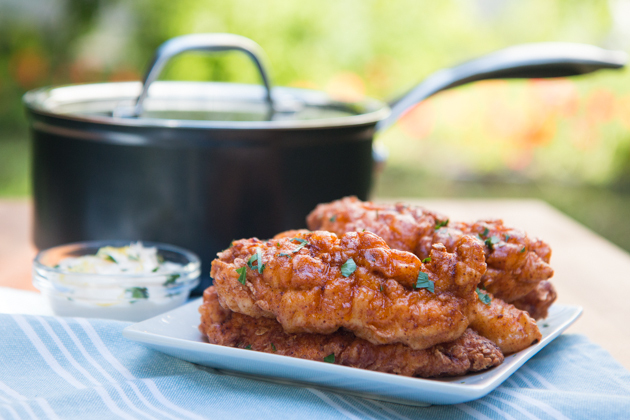 As soon as I got home I had to recreate this famous Nashville-style chicken and share it with you all! During the hot summer months, I make it my mission to spend less time in the kitchen cooking, and more time outside enjoying the endless fun that summer brings. 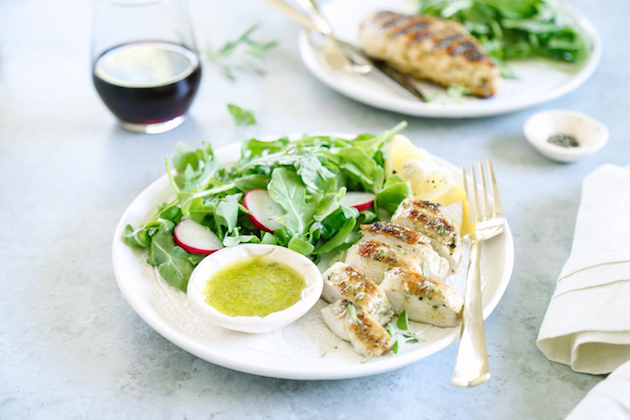 Easy marinades make that goal a reality! Summer grilling season is well under way and I’ve got a sweet and sticky ribs recipe that you’re going to love. 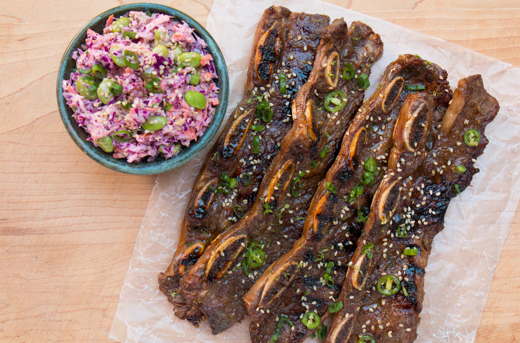 This Grilled Korean Short Ribs with a Crunchy Asian slaw dish is big on flavor and could not be easier to make.